Gray just knows it's going to be perfect. But as he adds page after page, the Primary and Secondary colors show up...and they aren't quite so complimentary. 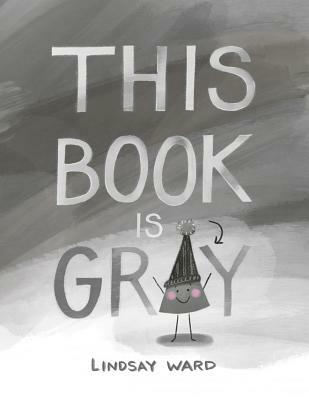 A book within a book, this colorful tale explores the ideas of fitting in, appreciating others, and looking at things from another perspective and also uses personality and wit to introduce basic color concepts.